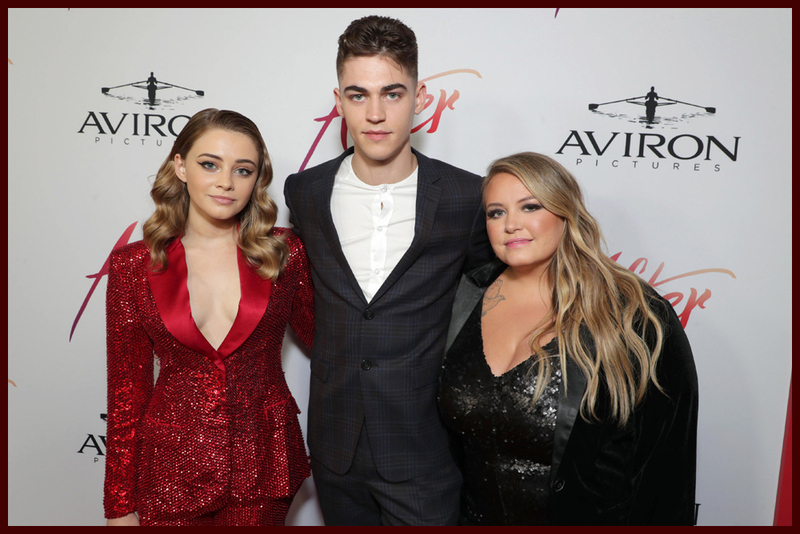 The Grove in Los Angeles was full of screaming fans on Monday evening as the stars of After stepped out to premiere the film. 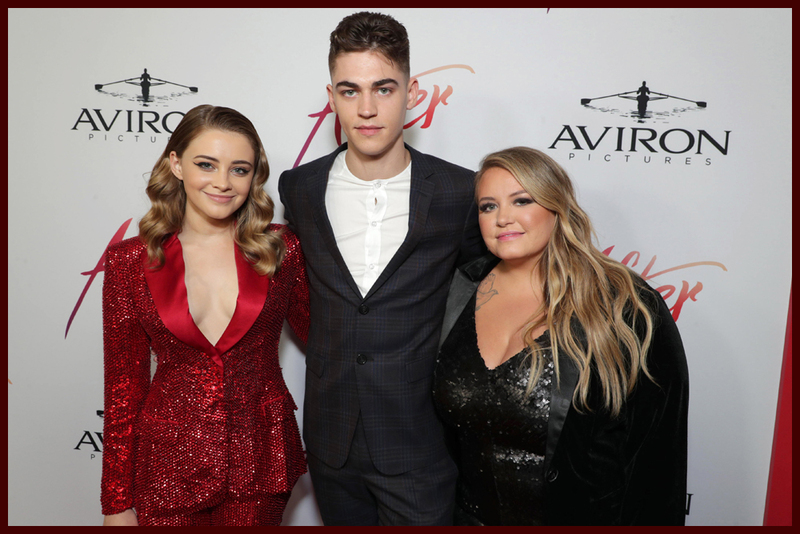 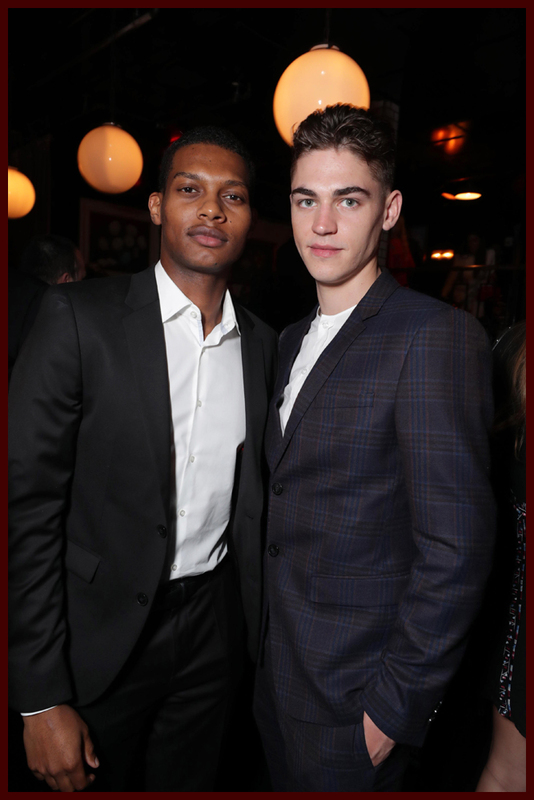 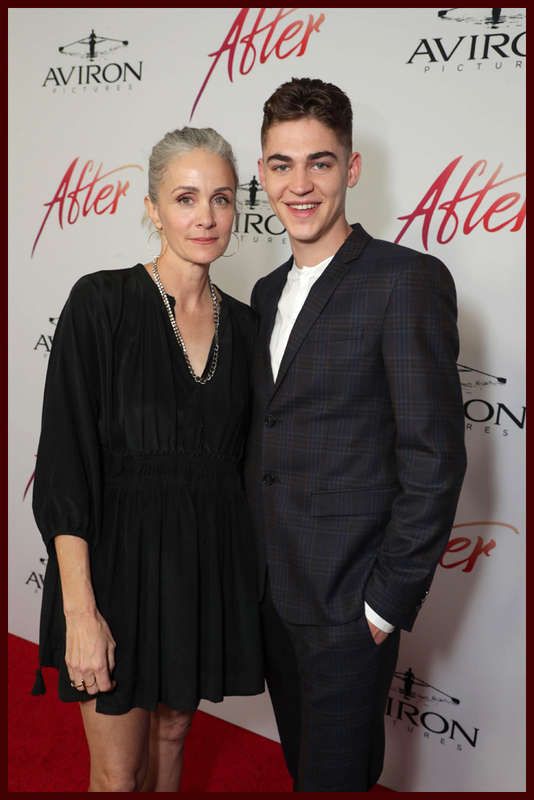 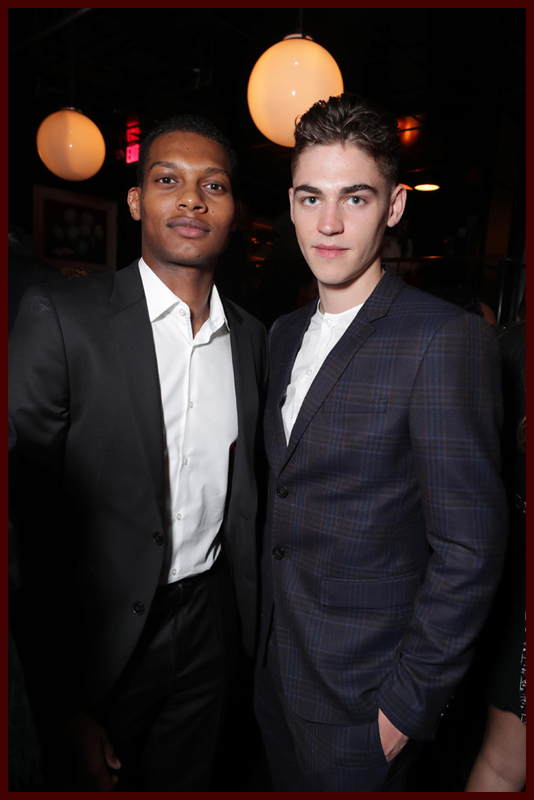 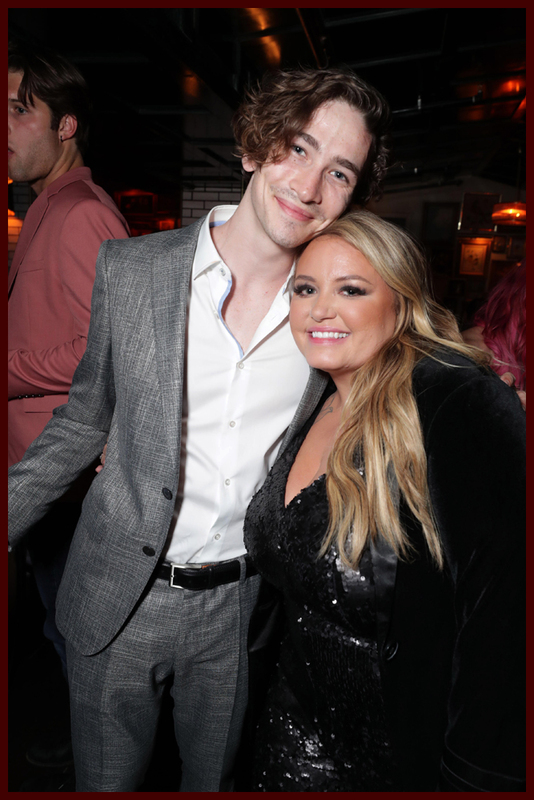 Stars Hero Fiennes Tiffin & Josephine Langford joined author Anna Todd and cast to celebrate the opening of the film that brings to life the fan favorite story of Hardin Scott and Tessa Young. 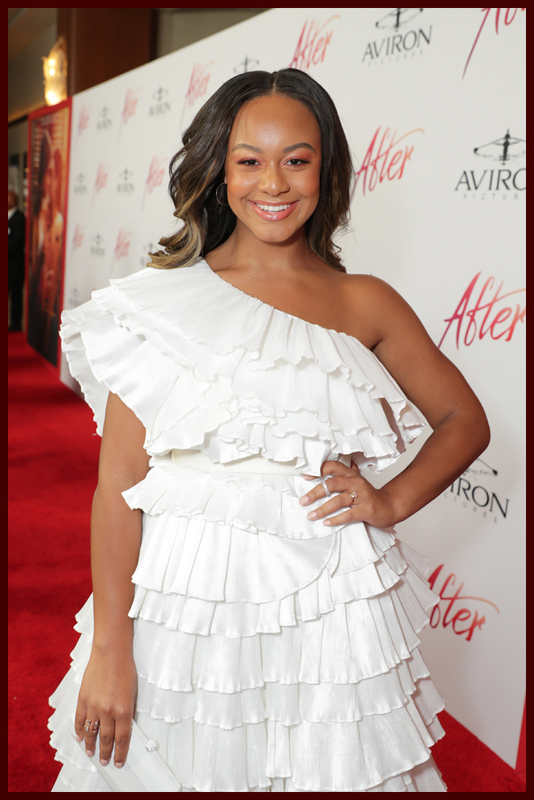 The film follows Tessa (Langford), a dedicated student, dutiful daughter and loyal girlfriend to her high school sweetheart, as she enters her first semester in college. 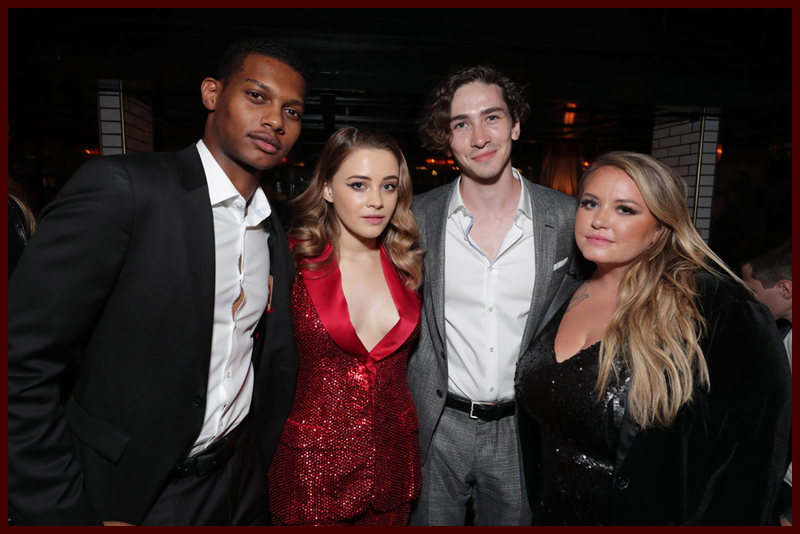 Armed with grand ambitions for her future, her guarded world opens up when she meets the dark and mysterious Hardin Scott (Tiffin), a magnetic, brooding rebel who makes her question all she thought she knew about herself and what she wants out of life. 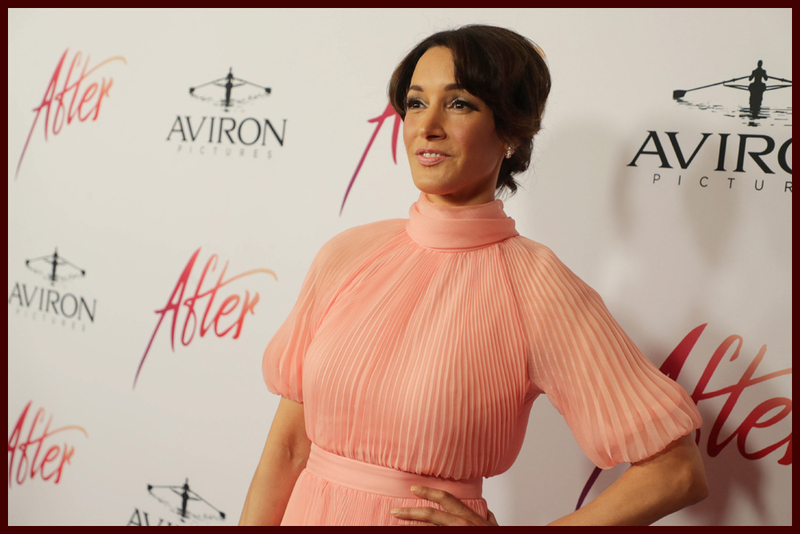 Also stepping out for the premiere were stars Pia Mia, Inanna Samuels, Jennifer Beals, Dylan Arnold, Shane Paul McGhie, Khadijha Red Thunder, and more. 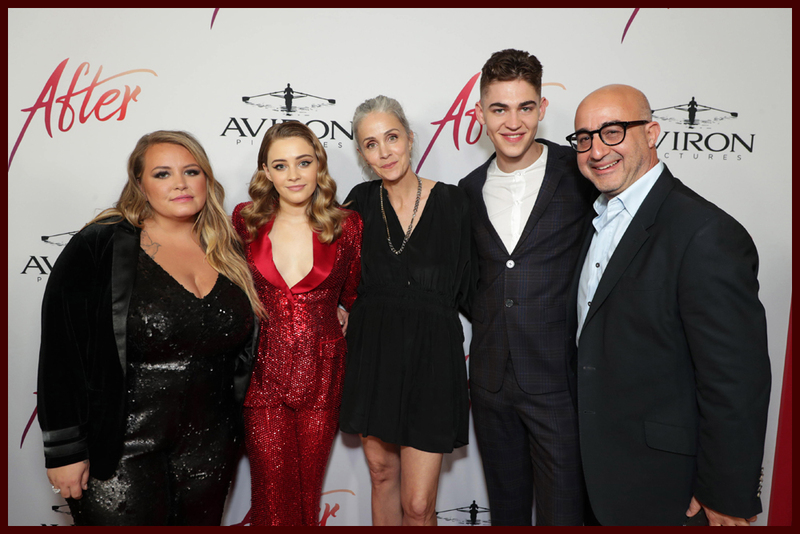 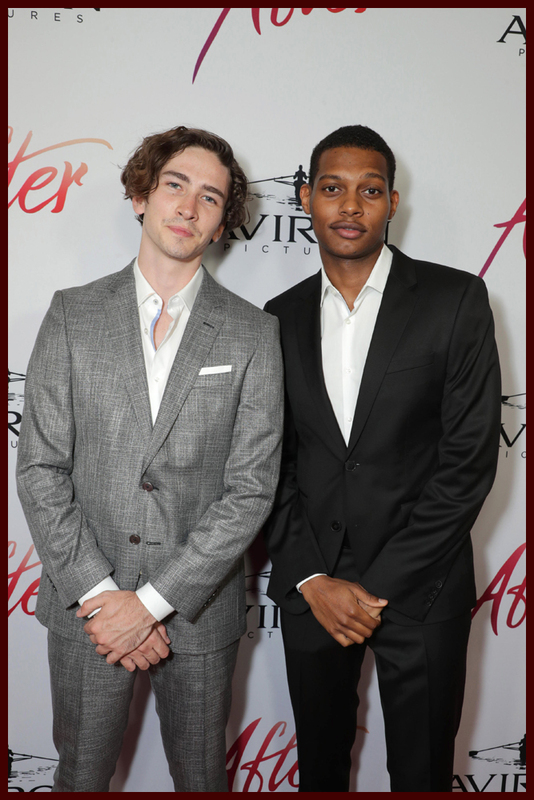 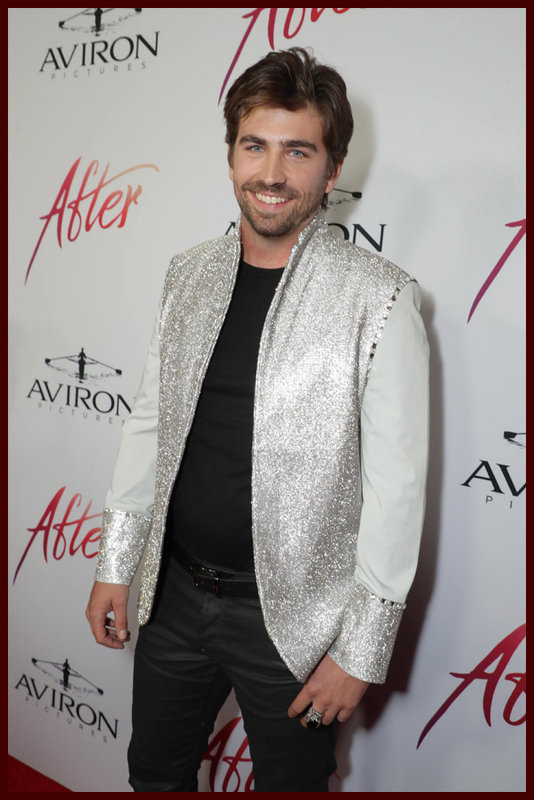 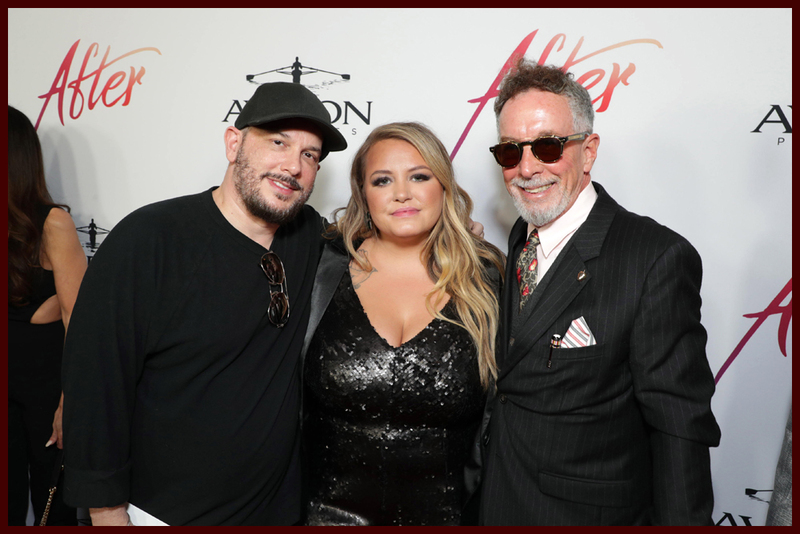 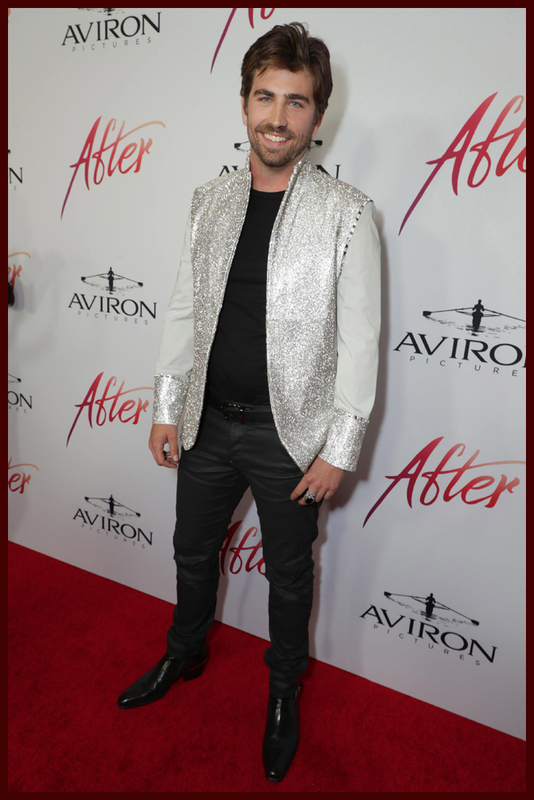 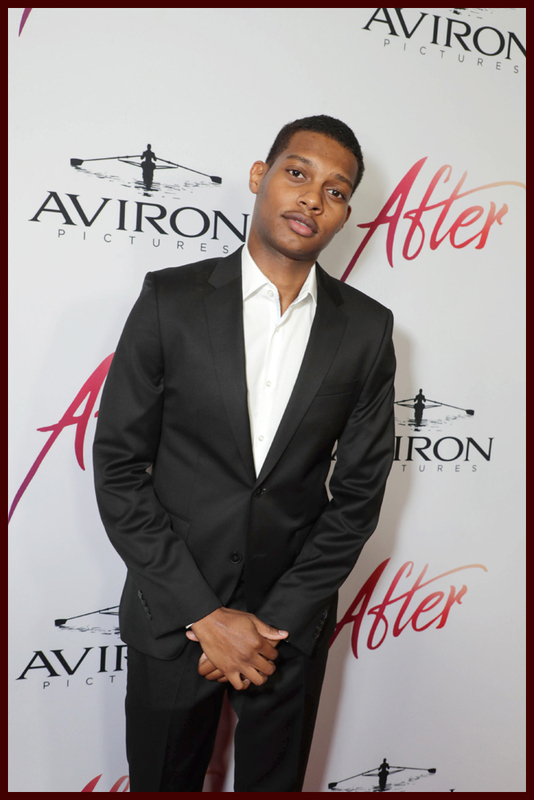 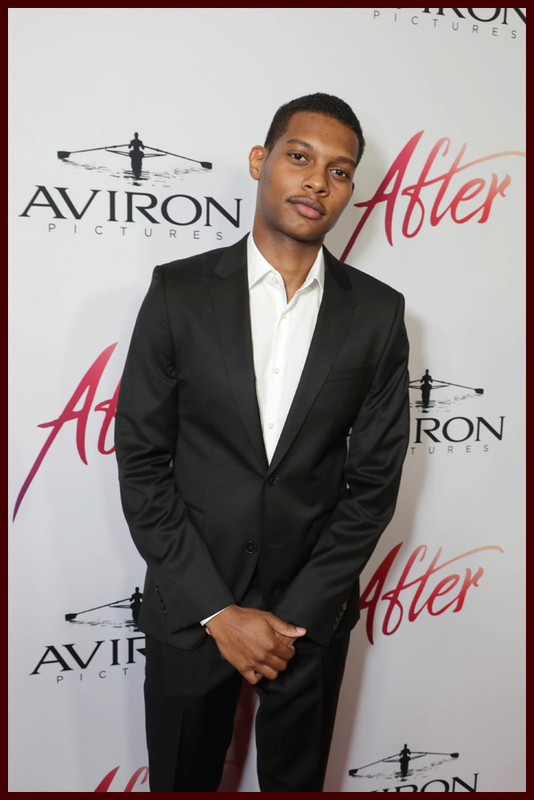 Check out photos from the premiere and after party below. 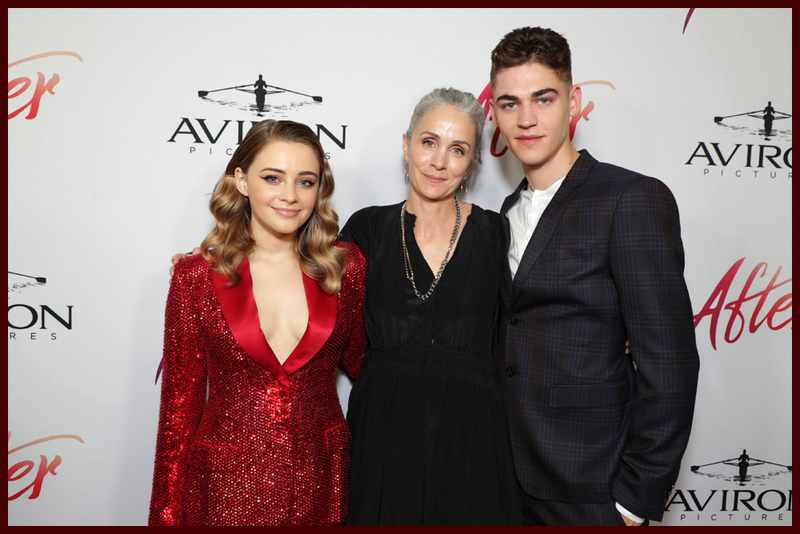 After opens in theaters April 12, 2019. 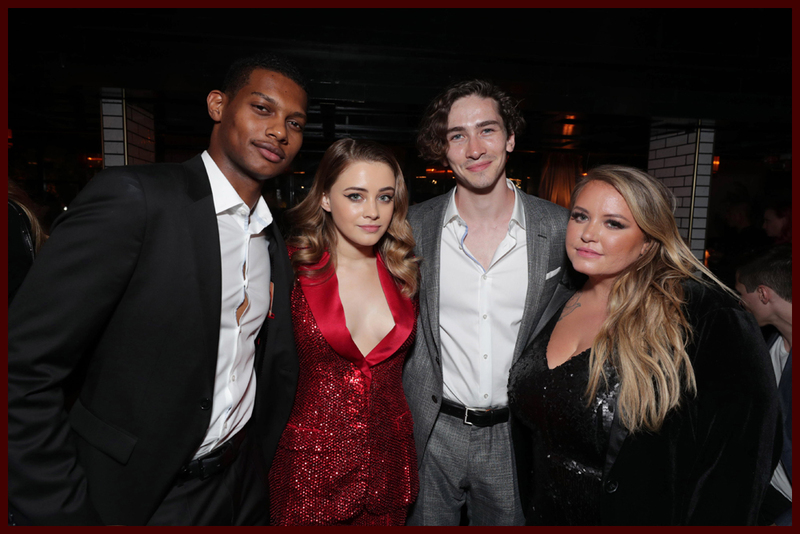 Next articleKJ Apa & Maia Mitchell Will Give You All the Feels in Their Netflix Movie ‘The Last Summer’ – Watch the Trailer!